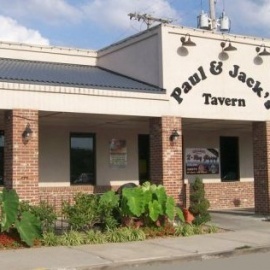 Paul and Jacks Tavern has been in North Kansas City since 1948. We are known for our Chili, have hand-tossed tenderloins, and our menu satisfies every taste! Also through the summer months, we have bands every Friday and Saturday nights starting Memorial Weekend and runs through the end of September. 1st Friday of the month (after 5 pm) PRIME RIB SPECIAL $19.99 - served with baked potato, salad and garlic toast! !Great food, get the Cuban and great bands! 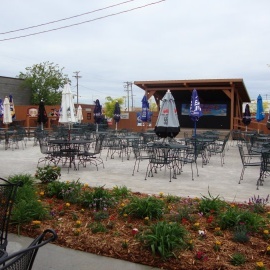 Great outdoor space, rent the deck and have a great time! American (Traditional), Bars, Venues & Event Spaces .